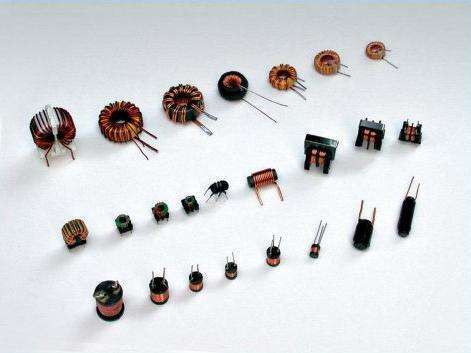 Product categories of Inductors and Coils, we are specialized manufacturers from China, RF Chip Inductors, SMD Wirewound Power Inductors suppliers/factory, wholesale high-quality products of SMD Balun Transformers & EMI Filters R & D and manufacturing, we have the perfect after-sales service and technical support. Look forward to your cooperation! 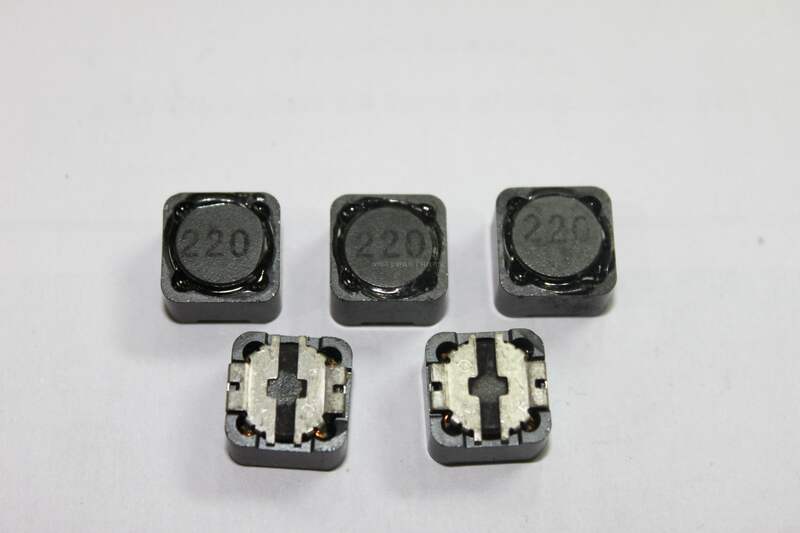 The portfolio includes a wide spectrum of filters, SMT inductors, power inductors ,SMD Chip Inductor,Radial Leaded Inductor,Toroid Core Inductor ,Axial Leaded Inductor , Wireless Charger Coil,Ferrite Rod Core Choke ,IFT Adjustable Inductor . 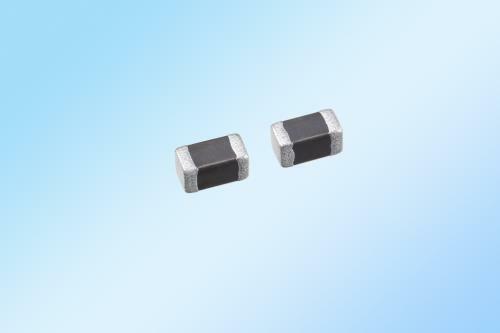 These components are designed for use in high frequency, signal, and power circuits in all kinds of applications, ranging from mobile devices and consumer electronics, and power supplies, to on-board chargers and remote keyless entry systems in automobiles. When the current flowing through an inductor changes, the time-varying magnetic field induces an electromotive force (e.m.f.) (voltage) in the conductor, described by Faraday's law of induction. According to Lenz's law, the induced voltage has a polarity (direction) which opposes the change in current that created it. 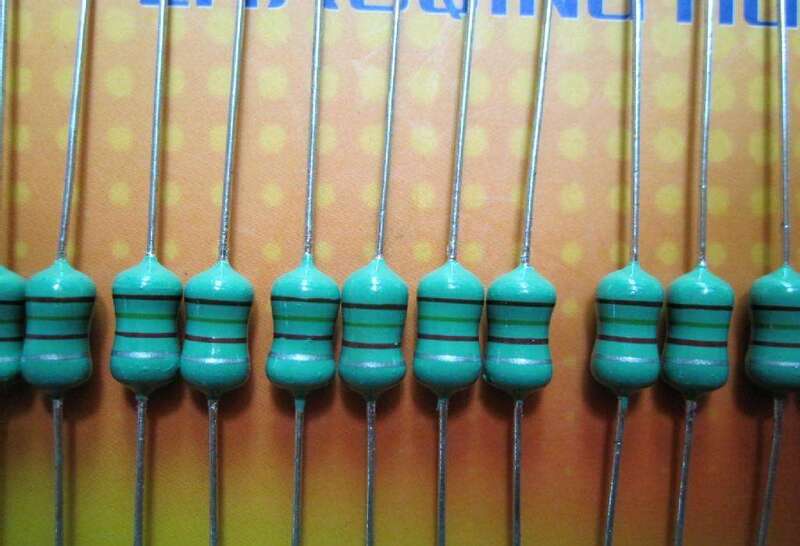 As a result, inductors oppose any changes in current through them.